We sell only what we make, and we make everything what we sell. Austin & Warburton is your local, custom jewelry maker. 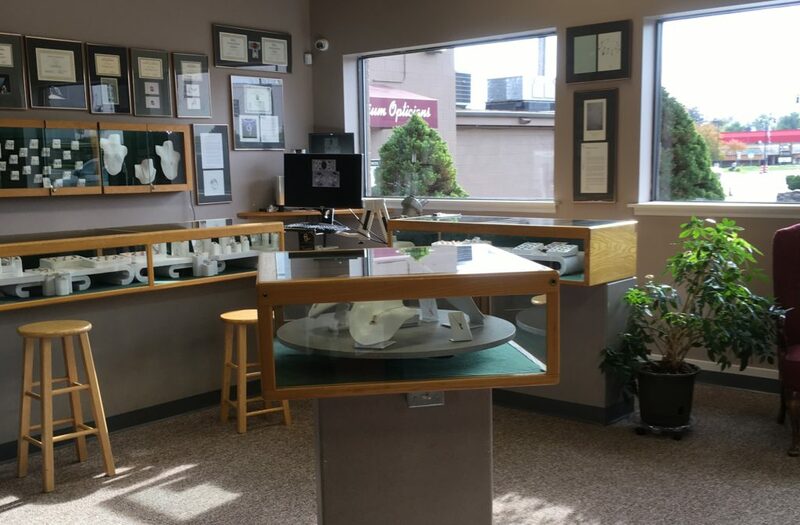 Walk-ins are welcome, but we prefer giving you our undivided attention by offering private consultations. Book your appointment anytime. We have a wide range of information and custom products available, or you can design your own piece! If you dream it, we’ll create it! Learn more about our Company History.